Stock status is current as of 4/21/2019 2:23 PMET. Warranty upgrade for 1 year Depot base warranty models. Warranty extensions are available for periods, giving you a fixed-term, fixed-cost service solution that enables you to accurately budget for equipment expenses. 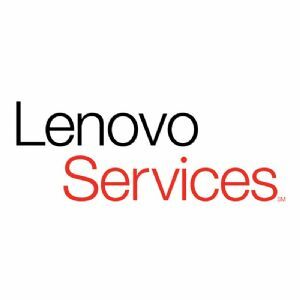 Expedited Depot includes parts and labor coverage with expedited turnaround, shipping or delivery to the repair center is paid for by Lenovo.